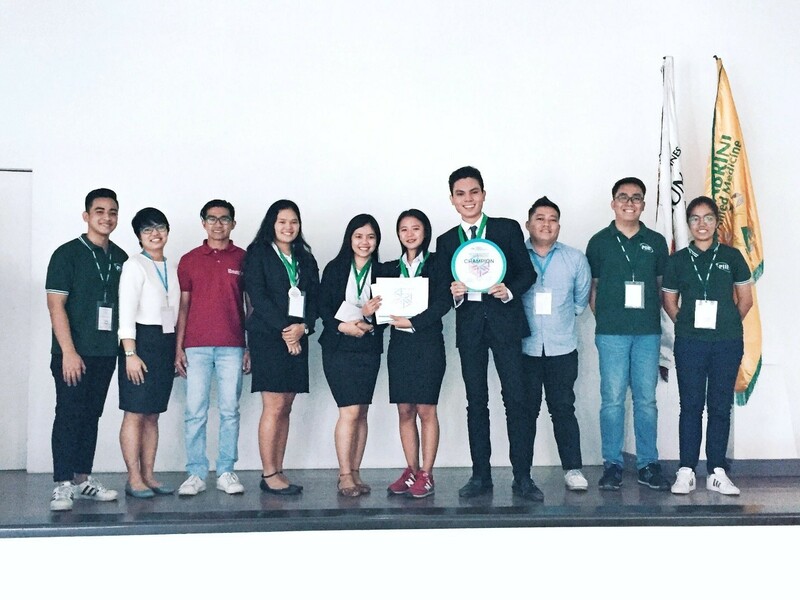 The Bulacan State University Industrial Engineering Department made waves as they bagged top places in different categories in the 16th PIIE National Student Congress last March 9, 2019. 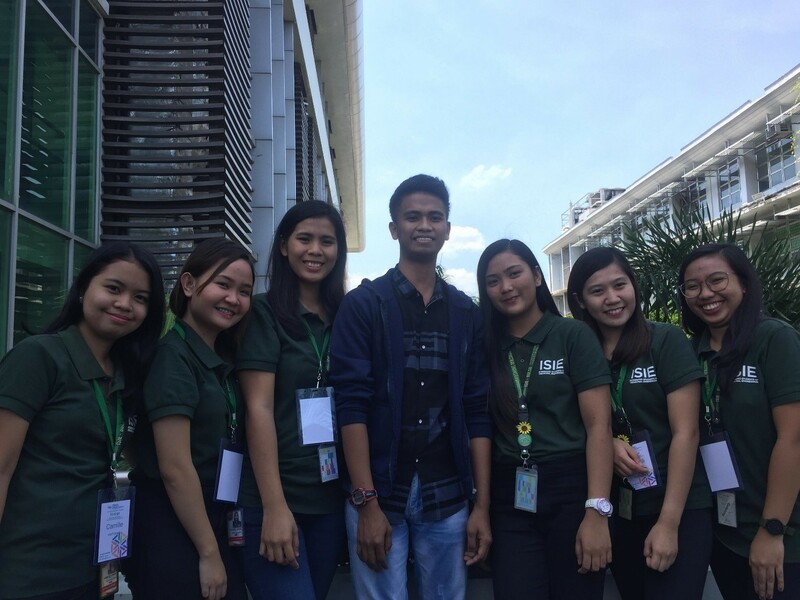 Lawrence Alenia, Cherry Jean Aguinaldo, Carla Geronimo and Lovely Besa, and their adviser Engr. 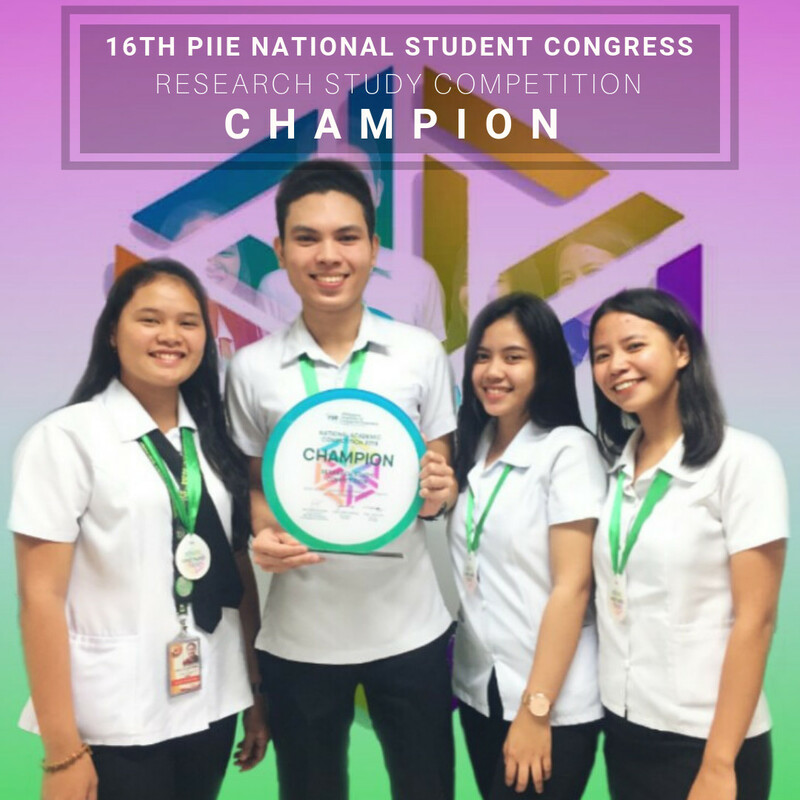 Hazel Caparas won the championship title in the Research study competition. 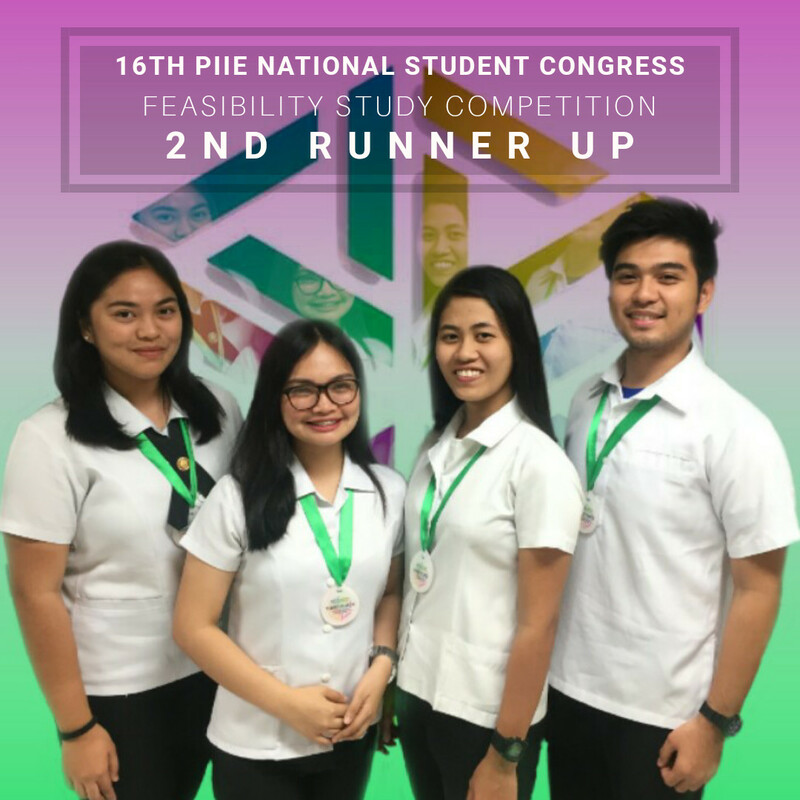 In the Feasiblity Study Competition, Gilbert Caballero, Recilla Corros, Addriene Cristobal and Liezel Anne De Leon, and Engr. Marianne Calayag bagged 2nd Runner-up. 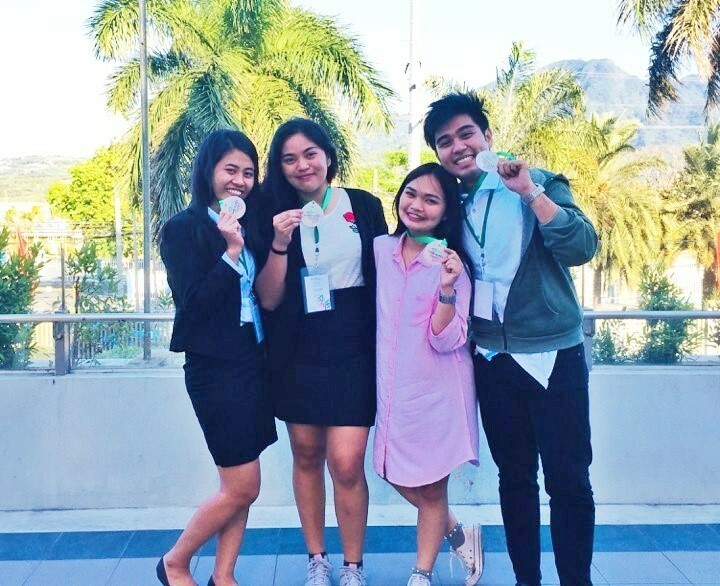 Lastly the group of Camille Nanip, Gelynna Cruz, Ariana Landayan, Michaela Marie Cruz and Gianelli Lobo, Engr. Dyan Rodriguez (coach) secured 6th place in the event’s Quiz Show. Congratulations to all our winners! Your BulSU Family is proud of you.